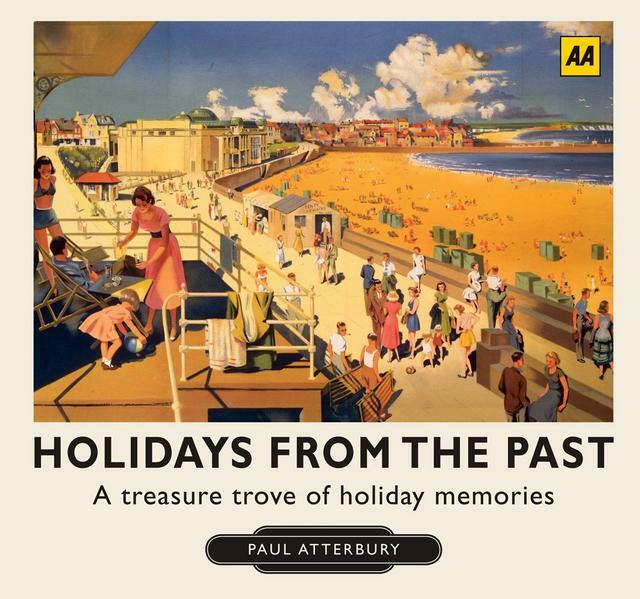 If you could travel back in time for a holiday where would you go and why? 1912. Southampton docks. I would board the Titanic and save the 3000 pounds of Garlic bread that went down with the ship. I always go to England seaside towns/villages, and I would probably do just that! I'd love to see how it once was, e.g. Ingoldmells before it had about 20 caravan sites and people didn't have to worry about their caravan being broken into. Last year there was an influx of it happening, and when we were there the caravan behind us was victim to it. I'd do what I like doing now, travelling around the British Empire. To go and explore the dark heart of Africa, the colonial towns of Salisbury and Johannesburg, off to the British Raj and see Bombay, Calcutta and New Delhi being built. Cairo as Howard Carter was unearthing the Valley. Back in Victorian times we only had a handful of photographs along with illustrations and reports. Imagine the excitement for the unexpected.